His position at the Today show is reportedly hanging in the balance, following claims he is facing the sack due to poor ratings. 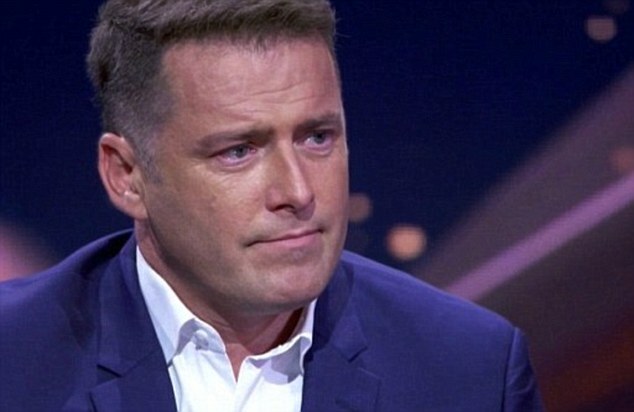 According to Dailymail Australia more explosive allegations about Karl Stefanovic surfaced this week that suggest his days at Channel Nine could be numbered. 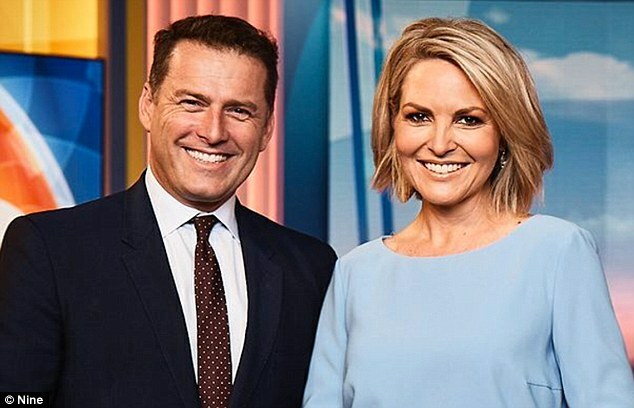 Speaking on the Woman’s Day Uncensored podcast on Wednesday, Woman’s Day editor-in-chief Fiona Connolly claimed that Today co-host Georgie Gardner, 48, was told by Nine executives that she only has to ‘wait it out until the end of the year’ before Karl, 44, is given the boot. ‘We’re talking seven weeks left of Karl,’ said Fiona. Media experts have traced Karl’s downfall back to the moment his relationship with fiancée Jasmine Yarbrough, 34, was made public in February 2017. That month, The Sunday Telegraph splashed photos of the pair getting intimate and sipping champagne aboard a multi-million dollar yacht in Sydney Harbour. 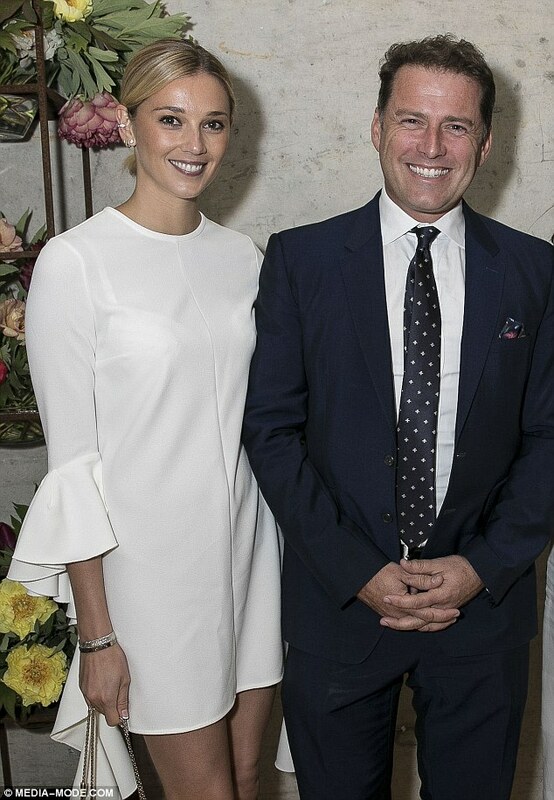 Woman’s Day editor-at-large Phillip Koch claimed on the podcast that it was Channel Nine staff members who tipped off the media about the couple’s romance – setting off a chain reaction of negative publicity. Phillip said: ‘I understood that Channel Nine tipped News Limited off about Karl being on the boat with Jasmine, which was the first pictures we ever saw of them together. The latest claims by media insiders come after the Today show suffered some of its worst ratings ever in recent weeks. Last month, it was even reported that Karl could soon be losing his job as a result of the plummeting figures. Despite Karl having a contract with Nine believed to be worth almost $3million and not set to expire until the end of 2020, he is ‘likely to be replaced in the New Year’. ‘Top-level sources at Channel Nine’s Willoughby studios say the embattled Today host is officially “gone”,’ The Sunday Telegraph claimed.